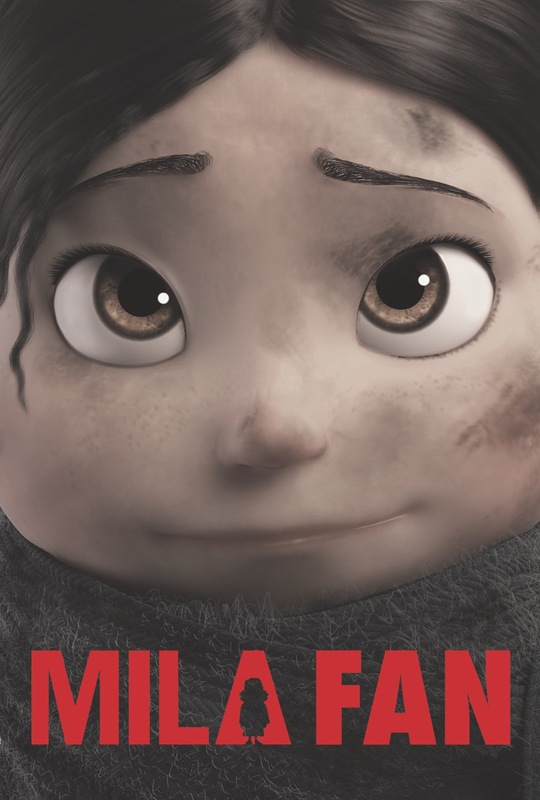 Very happy to finally start the Mila blog. We’ll be using the blog page to update both the crew and visitors about Mila production progresses. In the next weeks we’ll highlight approved work from our team members and also showcase Mila team members with bios and sites. We’ll use this page to keep everyone up to date on what’s happening with the project!